Search Results for "cake decoration"
Cake decorating. 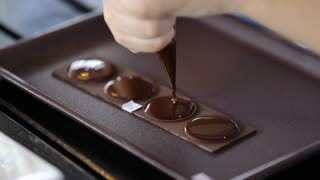 Close up of the confectioner-cook hands squeezes melted chocolate and makes parts for cake (candy). 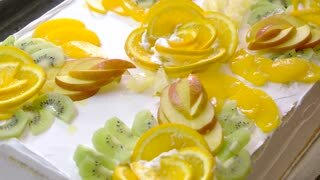 Cake decoration with fruits slices. 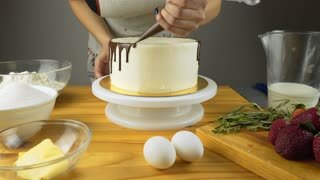 Big white cake being decorated with fresh fruits. Ideas of cake decorations. 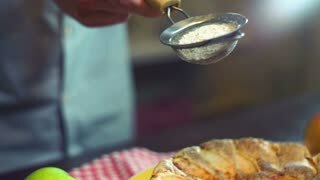 Chef squeezes cream. Chocolate icing on the cake. White cake covered with chocolate and cream. 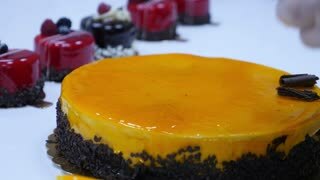 Chocolate cake decoration. 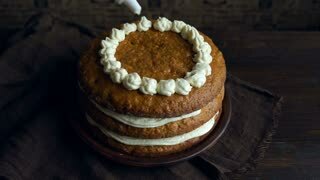 Cake Rustic. Pastry. Pastry Chef. 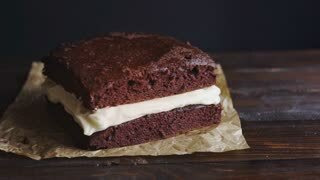 Modern Cake. 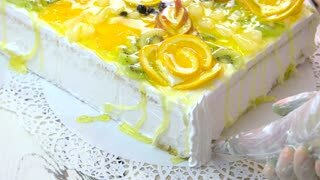 White yummy cake decorated with fruits. Fresh fruits cake decoration. Chef cooking at restaurant. 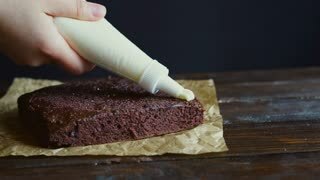 Tool applying cream on cakes. 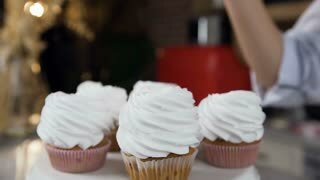 White cakes with ornament. Simple cake decoration idea. Quality cakes from local plant. 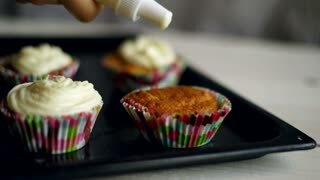 Cake decoration with pastry syringe. 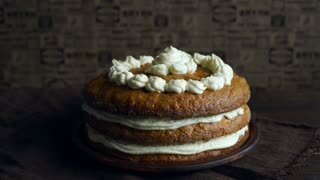 Confectioner decorating cake with white whipped cream. 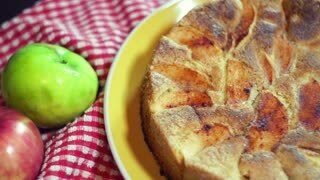 Fruit pastry recipe. Cake decoration with white whipped cream. 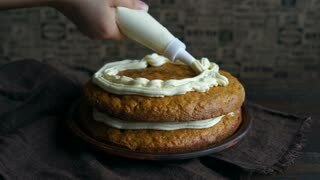 Decoration of a cake with white cream using a pastry syringe. 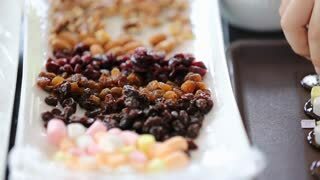 Dessert covered with assorted fruits and jelly. Cake decorating instrument applies cream. Tool making ornaments on cakes. Creating a sweet masterpiece. Beautiful handmade ornament. 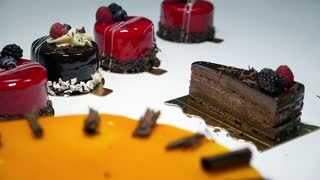 Cake decoration at restaurant cuisine. 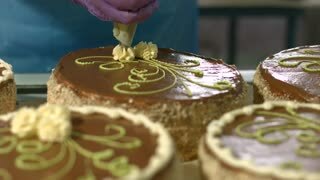 Slow motion confectioner woman is preparing delicious cake. 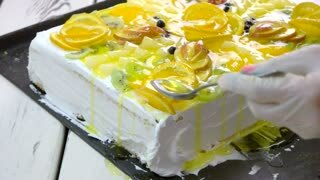 Festive cake with variety of fruits. 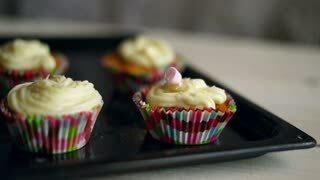 Close up shot of young woman hands in white tunic decorating cakes using colorful macaroons. 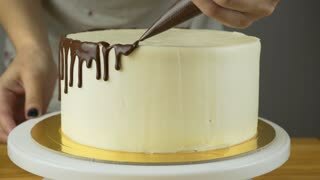 Process of cake decoration. 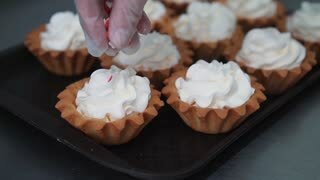 Confectionery tool applying cream. Masterpiece worth tasting. 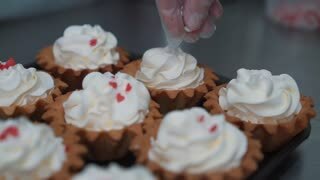 Custom made cakes in workshop. 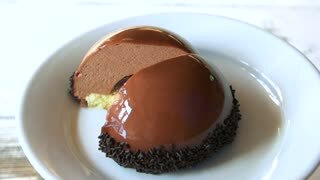 French mousse cake decorated with chocolate. 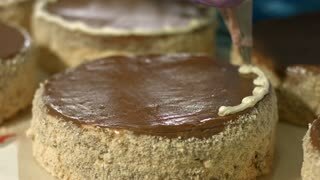 Chocolate espresso mousse cakes with cocoa filling. 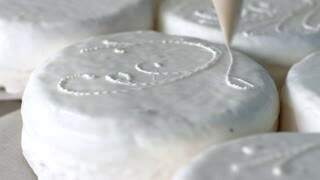 Taste of France. 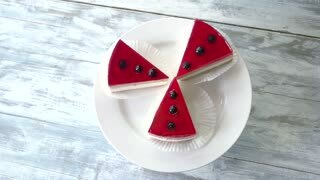 Cheese cakes on plate, top view. 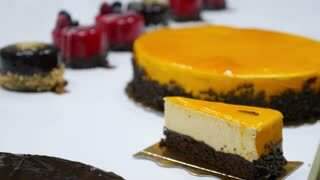 Extra creamy cheese cake decorated with fruits and jelly. Fresh tasty dessert. 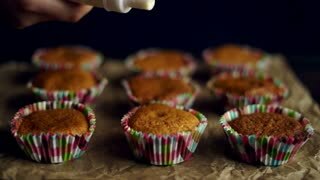 Cakes being decorated. Confectionery tool for decorating cakes. 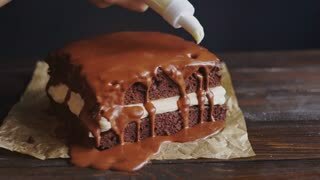 Putting cream on cake's edges. Standard of quality.